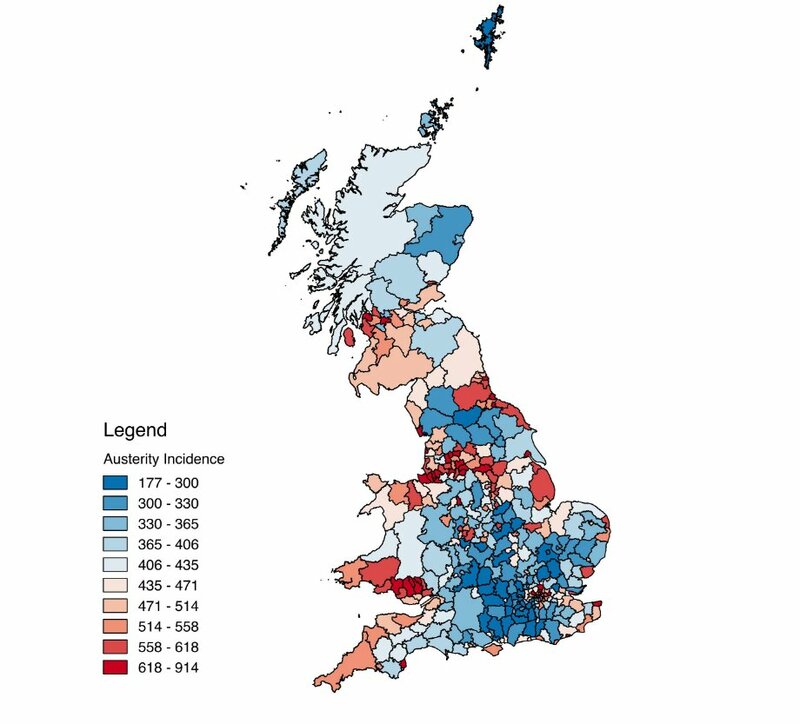 After the Brexit vote, a lot of people pointed out that the areas that voted most heavily in favour of separating from the EU were also the areas that relied most heavily on EU subsidies, and wondered why British voters would decide to slit their own throats. It turns out that there's an even stronger correlate with Brexit voting: being subjected to years of cruel Tory austerity after the 2008 financial crisis. People whose towns were devastated by this massive wealth-transfer from the poor to the rich were both willing to accept scapegoating of immigrants, and willing to take action that would harm the wealthy (even if it harmed them more).